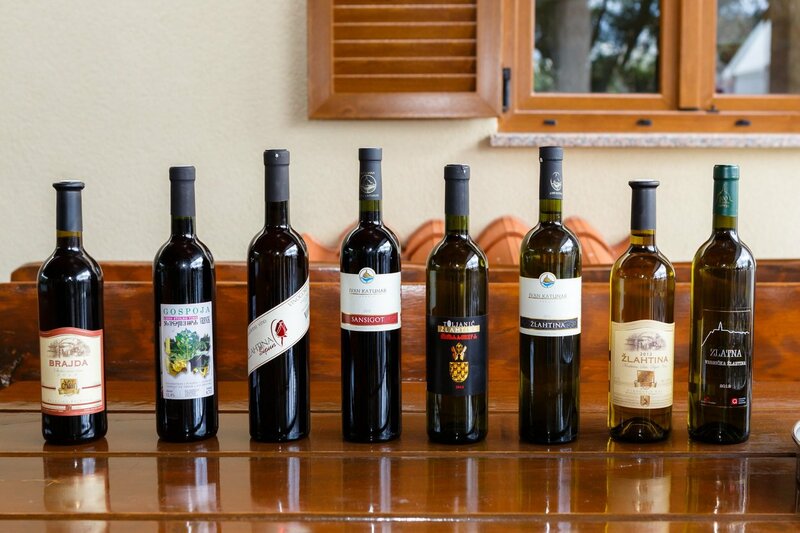 Staying at the Krk Hotels offers various options for an active and meaningful vacation. 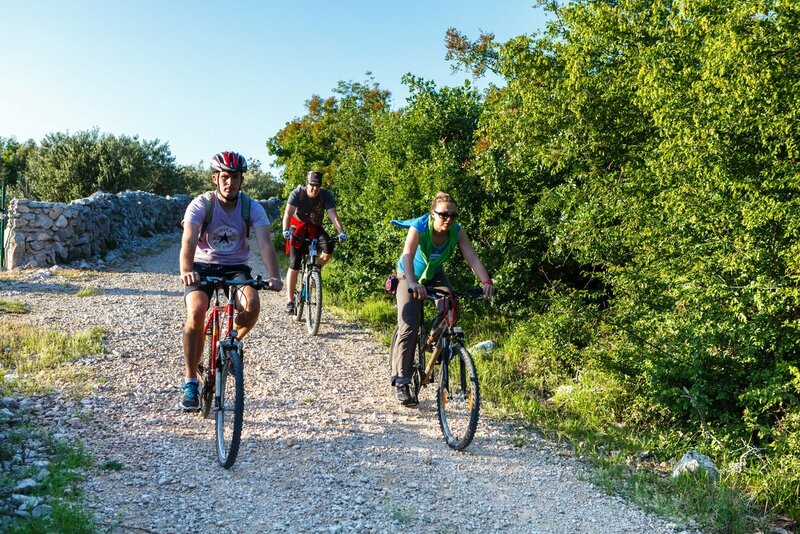 300 km of various pedestrian and cycling routes lead from the town of Krk to the surrounding areas and excursion boats offer daily trips to the nearest islands and more distant beaches. 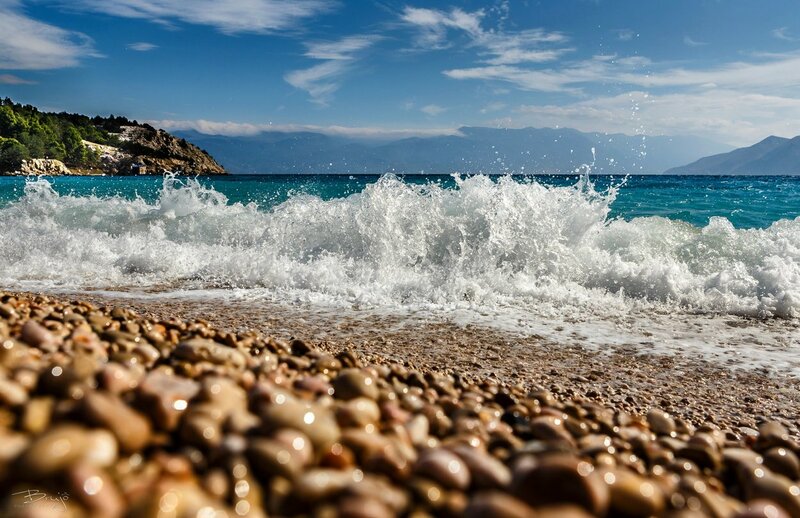 There are beaches, scuba diving centers, boat and scooter rentals, watersports in the vicinity of the hotels and our guests can use the outdoor swimming pools and other activities at the nearby Dražica Hotel Resort. 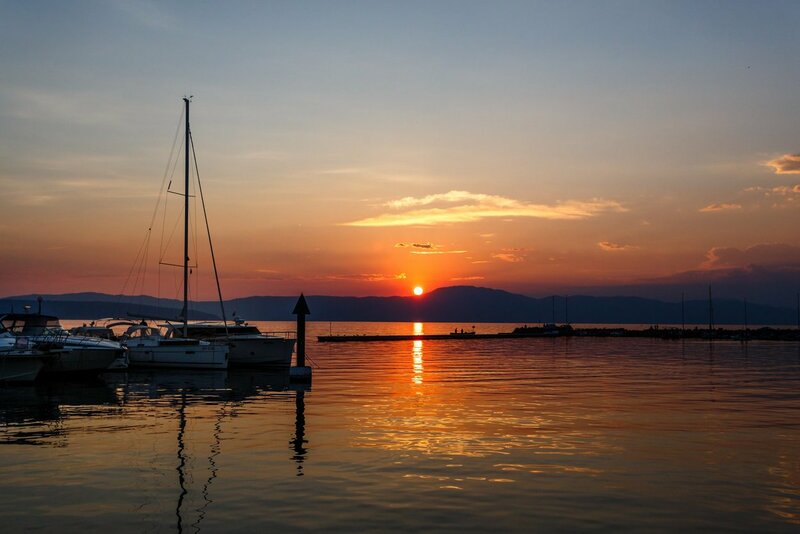 Boat excursions are a perfect way to spend a meaningful and beautiful day or night at the sea. 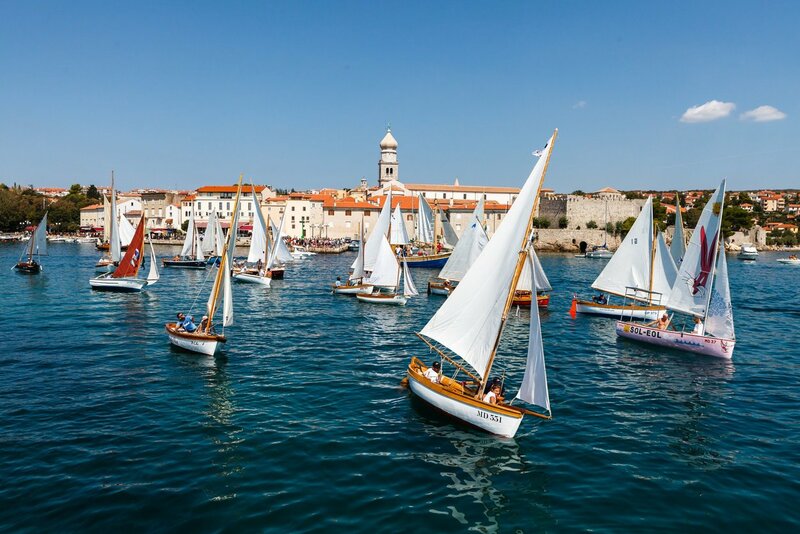 If you choose “Panorama boat” (“Panorama brod”), you will experience an attractive excursion lasting approximately four hours, during which you will be sailing along the coast of the Island of Krk and enjoy the sight of attractive cliffs of the island Plavnik and the coastline of the Island of Cres. After a beautiful boat trip you will enjoy a light refreshments: swimming in a beautiful cove before being served a cup of coffee and a cake on the boat. 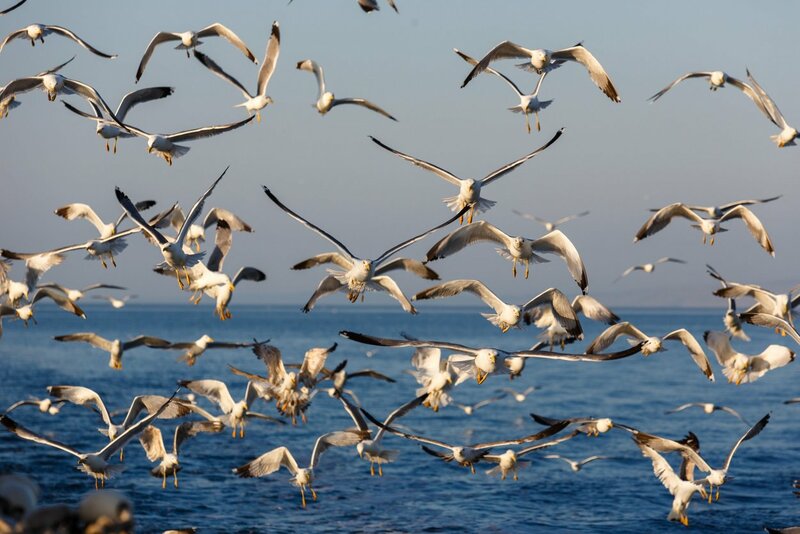 The excursion ends with a visit to the islet Kormat, inhabited by the largest colony of sea gulls in the Northern Adriatic. 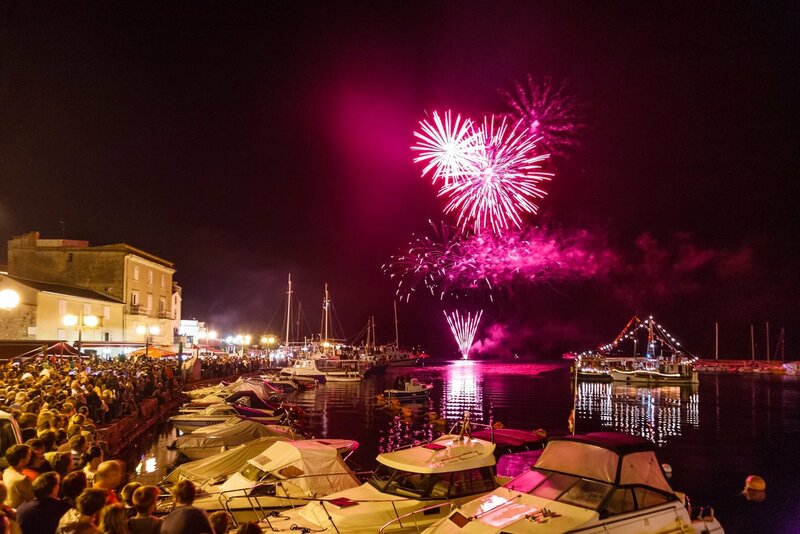 You will spend a romantic and special evening on the boat during the ”Night trawling” (“Noćno koćarenje”). 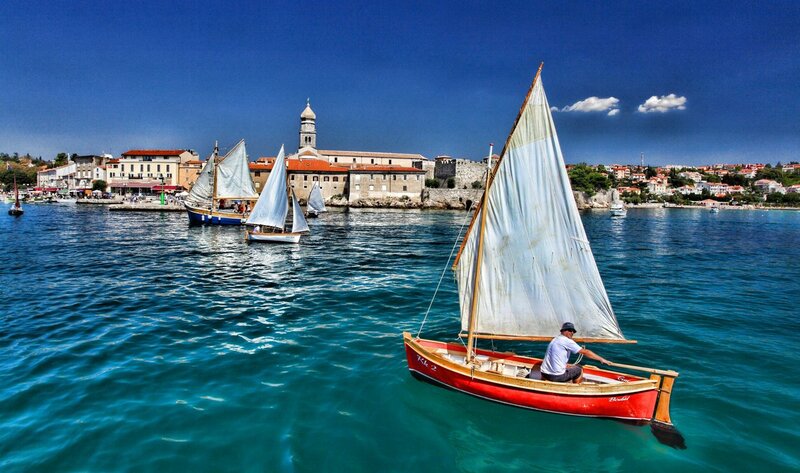 This unique excursion will provide you with the opportunity to witness traditional fishing method, utilizing a trawl net, (called koća). On your way back to the port, you will be served a delicious dinner made from the freshly caught fish. You can also visit a notorious island called Goli otok by boat. After the World War II, political prisoners were imprisoned and tortured on Goli otok. They were opponents of Tito's communist regime. Although Goli otok enchants with its beautiful sea, sun and whiteness of its stone, its reputation of a notorious prison is still strong to this day. You can receive more information on the excursions at the reception desk.